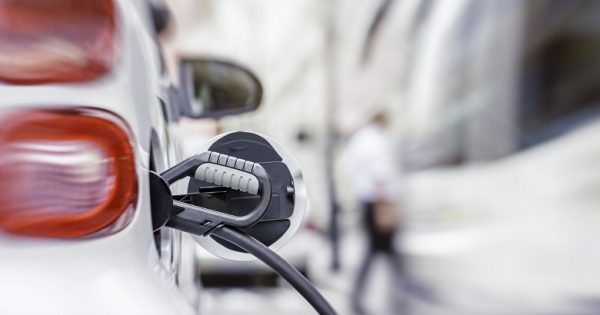 Australia needs to get a nationwide charging network in place to respond to the expected increase in electric vehicles. 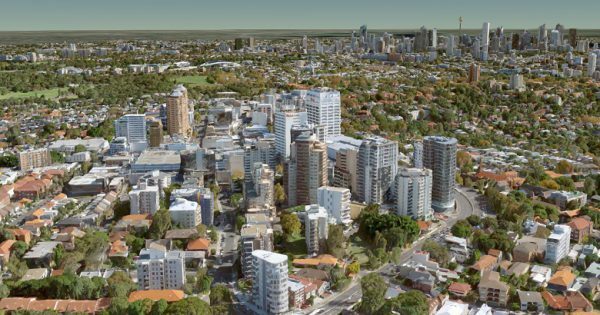 Governments are turning to 3D modelling to plan urban spaces as federal planners raise concerns about pressures on Australia’s infrastructure. 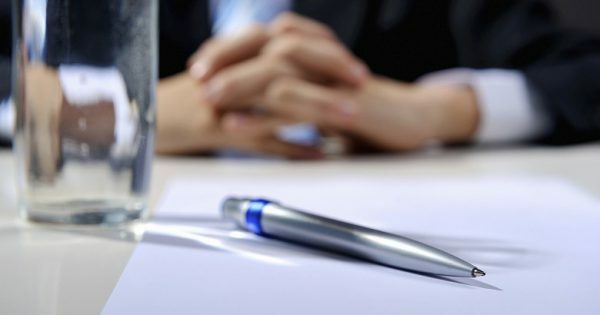 A growing chorus of experts and policy makers are calling on governments to introduce more robust and transparent processes for selecting major public works. 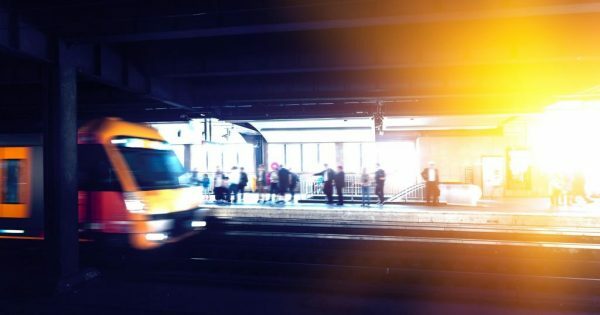 Landmark metro systems in Brisbane and Sydney, Victoria’s M80 upgrade and NSW’s WestConnex are among the “high priority” projects approved by Infrastructure Australia. 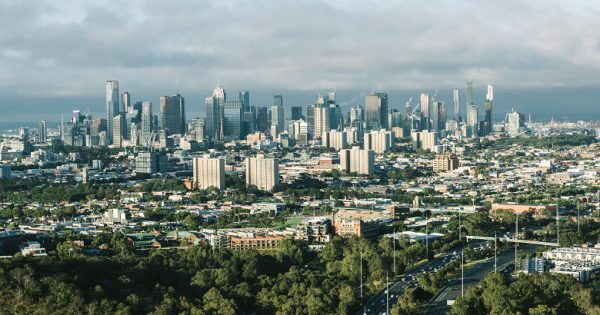 Infrastructure Australia has begun updating its Infrastructure Priority List. More action needed to protect vital infrastructure corridors. 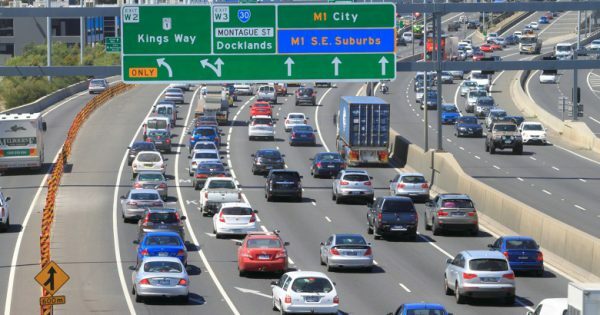 Submission to Infrastructure Plan focuses on transport. 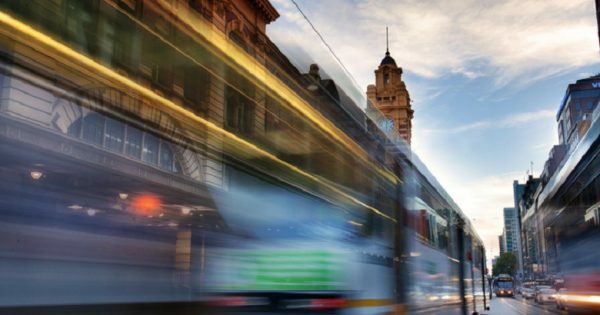 37 new High Capacity Metro Train units.